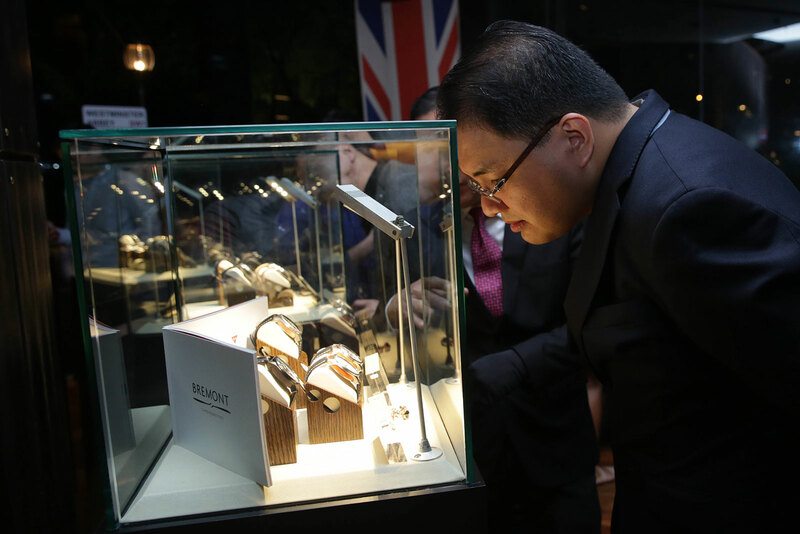 The English maker of pilot's watches arrives in the Philippine capital. 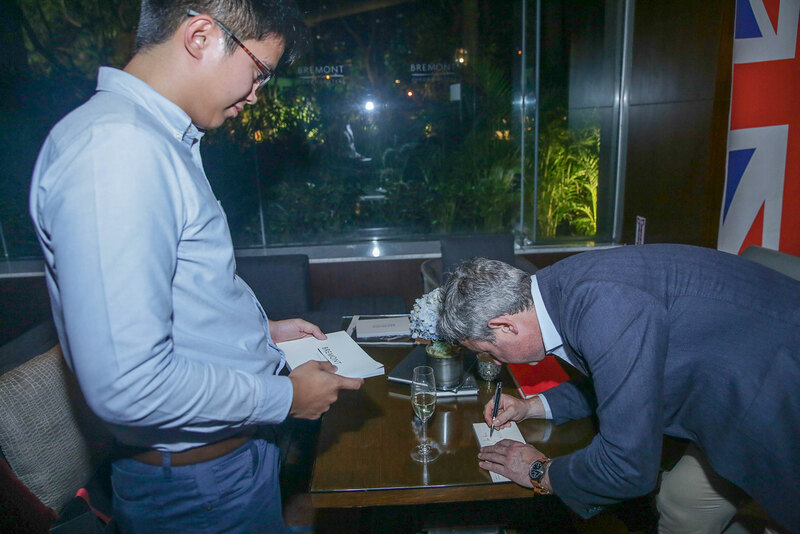 Having carved out a niche for itself as a maker of pilot’s watches – including endorsements by actual military pilots – Bremont arrived in Manila for the first in early April. 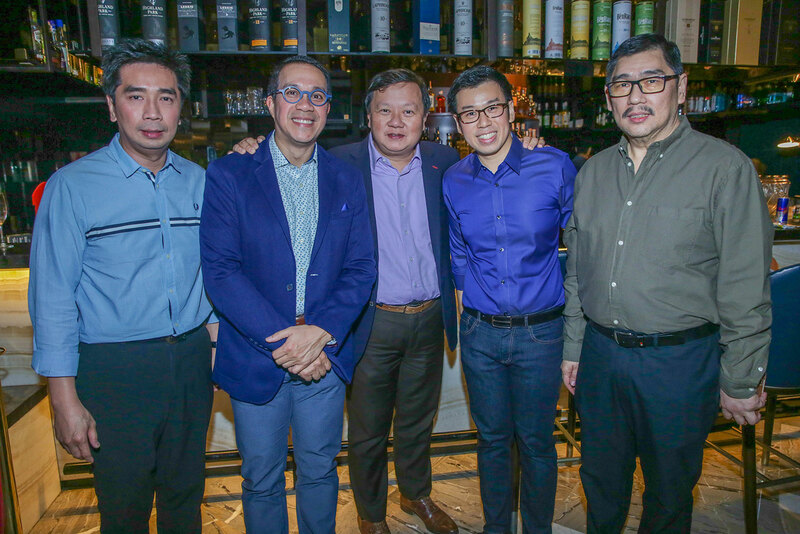 The English brand has set up shop with Lucerne, the high-end watch retailer led by brothers Ivan and Emerson Yao that’s the national leader. 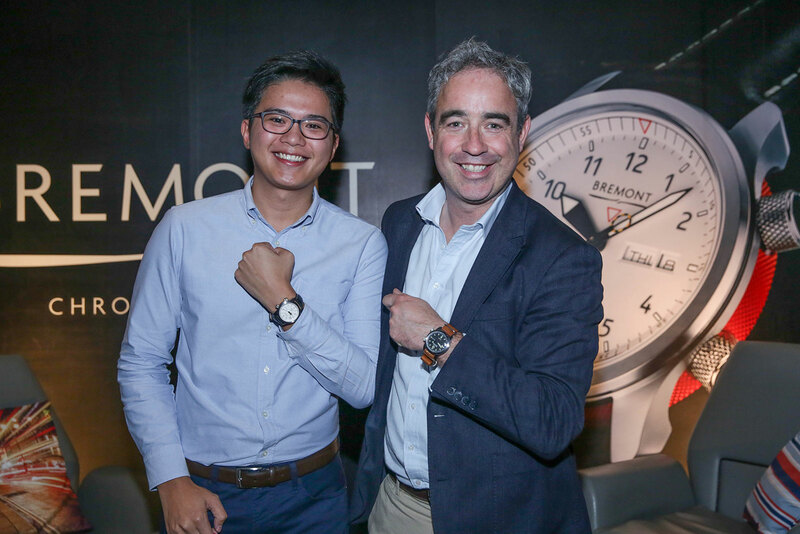 The two Lucerne stores that carry Bremont are the latest outposts in Bremont’s swift rise that has seen its production grow nearly five-fold in the last decade. 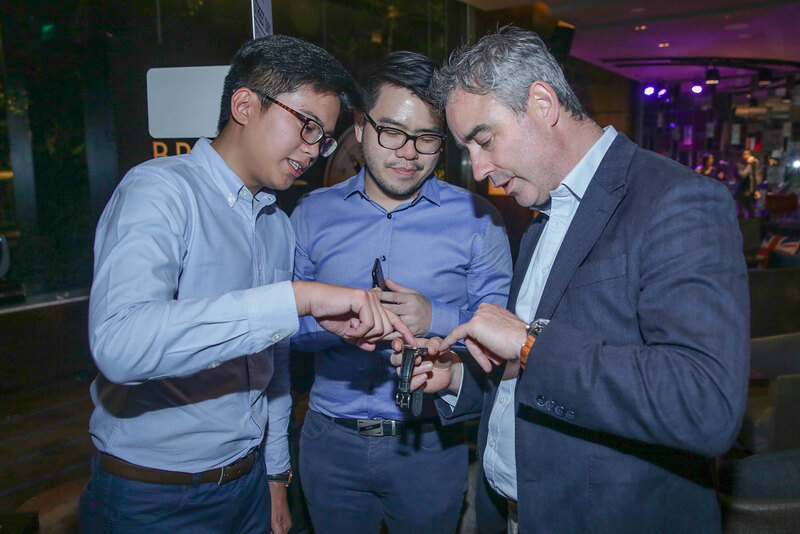 With many of the city’s key watch connoisseurs in attendance, the oversubscribed launch took place in the Shangri-La hotel located in the Makati financial district. 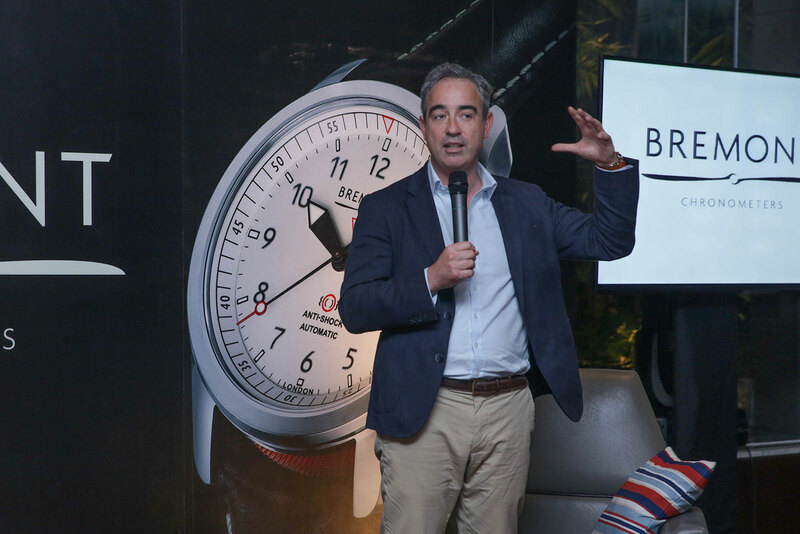 Giles English, who founded Bremont with brother Nick – both siblings are themselves pilots – was on hand to start things off in the proper English way. 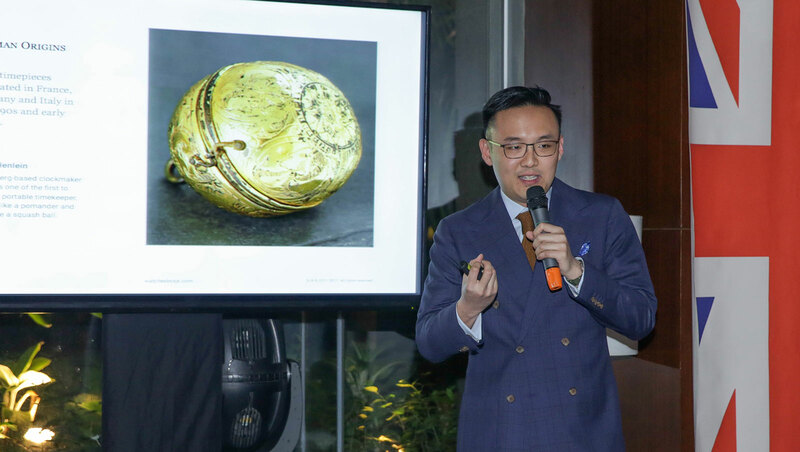 And SJX was the guest speaker, covering the history English watchmaking (having just been in Manila in October 2016 as a guest of Lucerne to explain Breguet’s history). Having become the world leaders in watchmaking by the 18th century, English watchmaking declined to almost nothing by the 20th century. 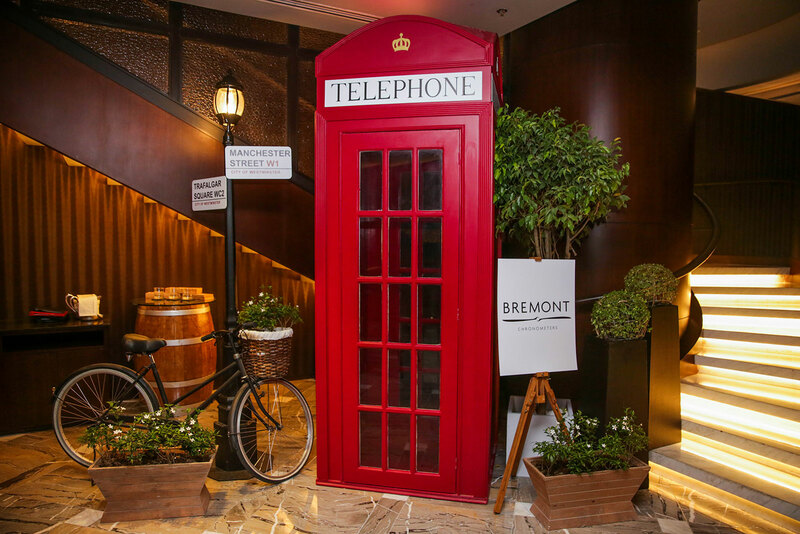 Now the business is slowly returning to the British isles, led by watchmakers like Bremont at the more accessible end of the price spectrum, and Roger W. Smith at the top-end. Bremont now has a near 50-strong workforce across two sites, the headquarters an hour outside London where assembly is done, and a manufacturing facility near Silverstone that produces all of the brand’s watch cases (which are in turn surface hardened by a British engineering outfit). While Bremont still relies on Swiss movements from the likes of Sellita and ETA, it has significantly beefed up its technical prowess. In 2015 Bremont recruited Stephen McDonnell to lead its watchmaking efforts; McDonnell is the little known but talented watchmaker who devised the MB&F Legacy Machine Perpetual. Bremont rise as a maker of pilot’s watches brings to mind the old saying about history not repeating, but rhyming. English watchmaking’s heyday was arguably when John Harrison perfected the marine chronometer for the Royal Navy, a factor that elevated British vessels to rulers of high seas. Eventually the industry was eclipsed by the Americans and then Swiss. But now English watchmaking is slowly making a comeback, aided by some Swiss know-how, resurgent interest from members of the British military – and enthusiast clients halfway across the world.